Are You a BBQ King / Queen or Another Pretender to the Throne? “A father is someone you look up to, no matter how tall you grow” – and with Father’s Day fast approaching (June 21st) it’s time for us to think about the gifts we can get our dads to show them our appreciation and love. 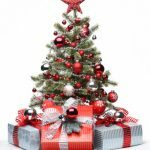 Christmas is fast approaching and along with panicking over the Christmas shopping, many households will be having a debate over whether to opt for a real or a fake tree. 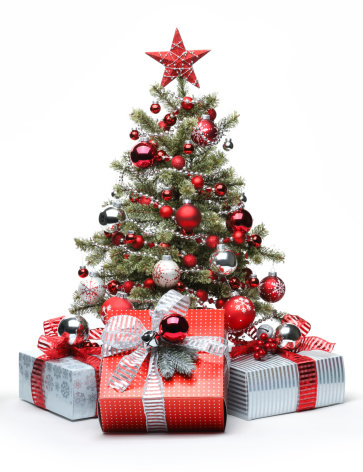 Over recent years, real Christmas trees have increased in popularity. It’s estimated that roughly 8.2 million are sold in the UK each year. If you’re one of those who’ve opted for a real tree this year, you’ll no doubt be dreading fallen tree needles. The Christmas tree is more often than not the key focal point of the home during the festive period. Whether it takes pride of place within the bay window of your lounge; or in-front of the patio doors in your dining room. To ensure that the tree remains the focal point, it’s important to ensure that you decorate it with style and flamboyance. You should also take care to provide it with that all important personal touch. Stuck for Christmas gift ideas for loved ones? At BuySpares, within the infographic below we’ve highlighted eight gift ideas which are suitable for all family members.